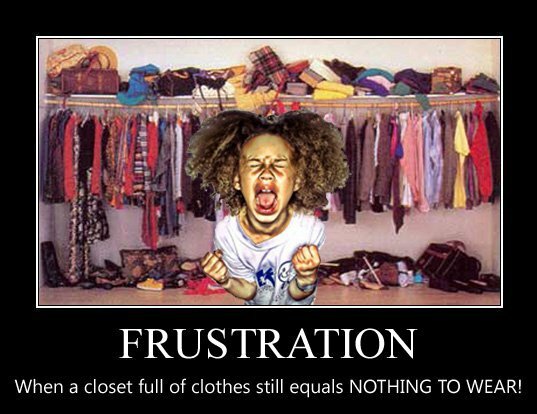 The issue is not having anything to wear...its having way to much stuff in my closet! I don't know about you, but every time I try to "clean" out my closet, I always say "Well I may wear it one day" and that day never comes. 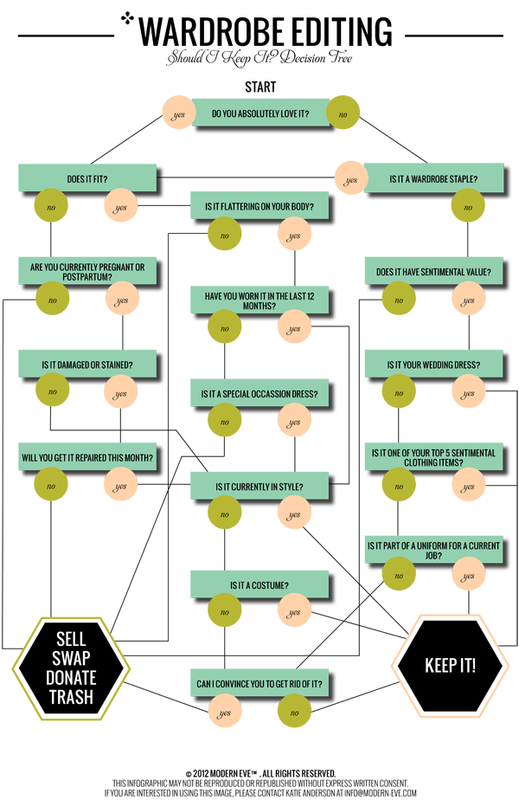 THE ULTIMATE WARDROBE FLOW CHART!!! Hope this helps you get all those unwearable clothes out and sold. Just in time to fill it right back up again with new stylish and trendy summer choices!